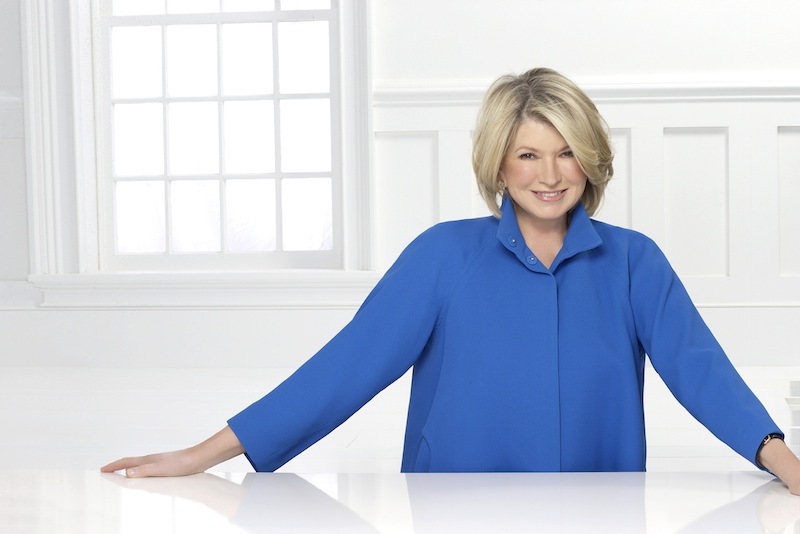 Martha Stewart joins us for this episode of Radio Cherry Bombe. The show was recorded at our Jubilee conference this past spring when Martha sat down with Cherry Bombe co-founder Kerry Diamond for the keynote conversation. As only Martha can be, she was wise, emotional, honest, and hilarious. We’re honored that she joined us and hope you enjoy this big moment as much as we did. 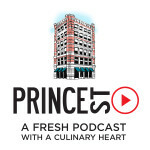 Today’s outro is read by Grace Ramirez, author of the cookbook La Latina.